Alviera provides a broad range of residential offerings that are carefully integrated within the community. So stop wondering where to live in Pampanga. Choose a home that fits your lifestyle whether it’s Ayala Land Premier’s luxurious properties, Alveo’s innovative living concepts or lifestyle essentials from Avida. The brands will cater to mid to high-end market. The three residential communities will offer a total of 1,500 units to be sold at P10,000 ($224.33) to P15,000 ($336.90) per sq. m. (but the prices have already appreciated by 20% since the announcement of residential projects in 2015). Avida Land was the first to establish its presence in Alviera through Avida Settings Alviera, located across the future city center, followed by Alveo Land’s Montala. The Avida project was launched in June 2015. The trademark residential project is set to provide housing options for people who would like to invest in an urban lifestyle surrounded by a green environment. Residential take-up for both projects had been brisk. 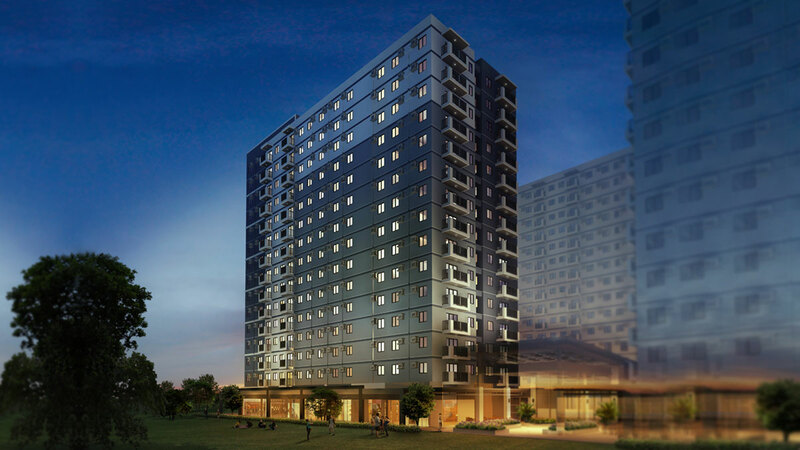 Given the strong demands, Avida launched its second residential project Avida Northdale Settings that will be twice the size of the first one. The development targets the mid affordable market segment. Further along, Avida Northdale provides full perimeter fence, 24-hour security service, efficient village management and flood prevention measures. The amenity area will be centralized to further encourage the residents to join community building activities. Houses would have modern designs, reportedly a first in the area. The target complete is by August 2022 and the project will offer about 116 house and lots and 1,043 lots for prospective buyers and investors. The community will be equipped with world-class facilities and facilities. 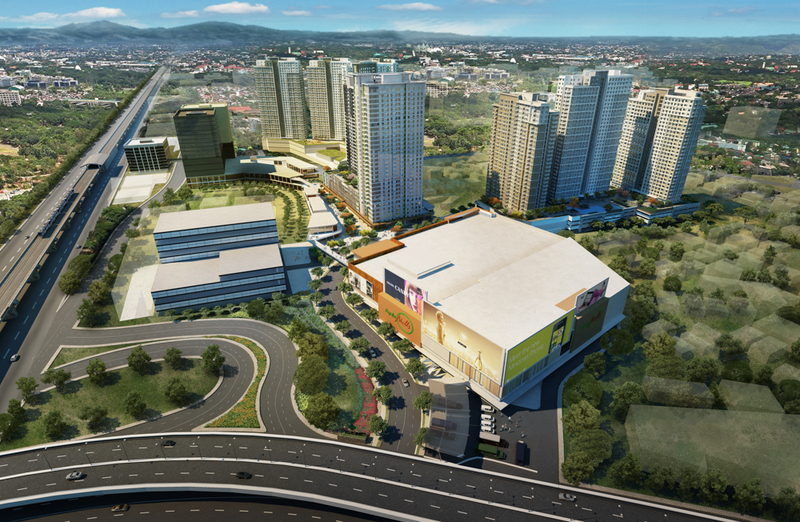 Alveo introduced its second project in 2018 along with Ayala Land Premier which will have its first residential community within the estate. For other inquiries you may reach us via email at info@alviera.ph via mobile 0917-803-3099 or via landline (045) 432-0014 Mondays thru Fridays, 8am-12nn and 1pm-5pm.